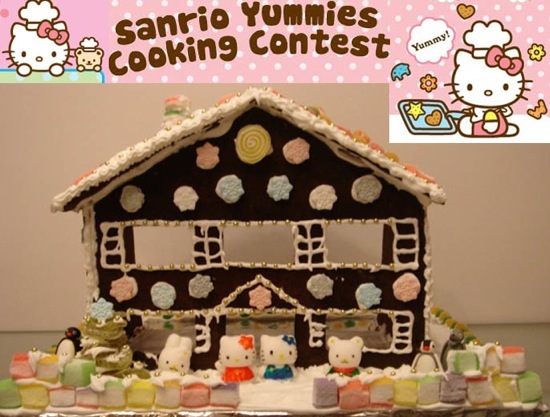 I am a Hello Kitty fan for sure and could not believe it when I came across this super sweet looking Hello Kitty Gingerbread House! 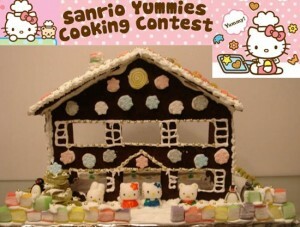 This Gingerbread House is done up in full Hello Kitty splendor complete with a two Hello Kitty figurines out front along with their friends in a simply soft pink sweet setting. Visit here for details.